In a world where human impact is leaving a bigger and bigger footprint on our planet, isn’t it time we looked for a more eco-friendly solution? Shouldn’t we be looking for an option that is carbon-neutral, sustainable, energy-efficient and has a lower carbon footprint than the alternatives? 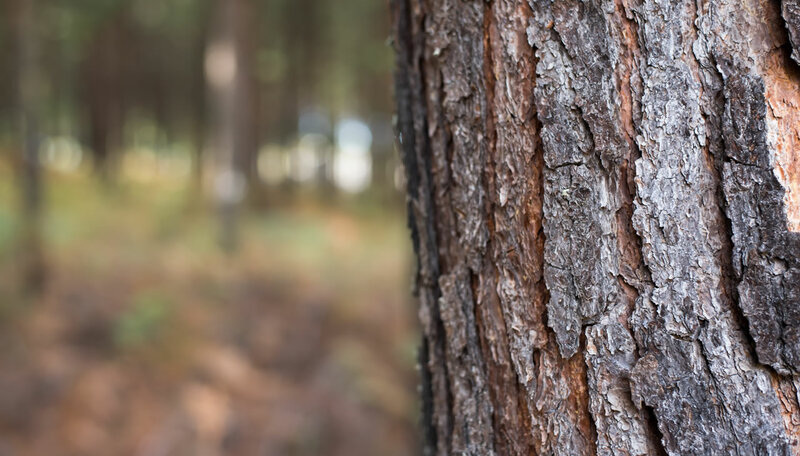 Isn’t the goal to find a renewable alternative to fossil fuel-derived products like plastic, and materials which are fully biodegradable and leave behind no toxic residue? Isn’t it our responsibility to choose something that is well-regulated and has a positive social, economic and environmental legacy, while ensuring what we choose will last, is versatile and is a cost effective option? 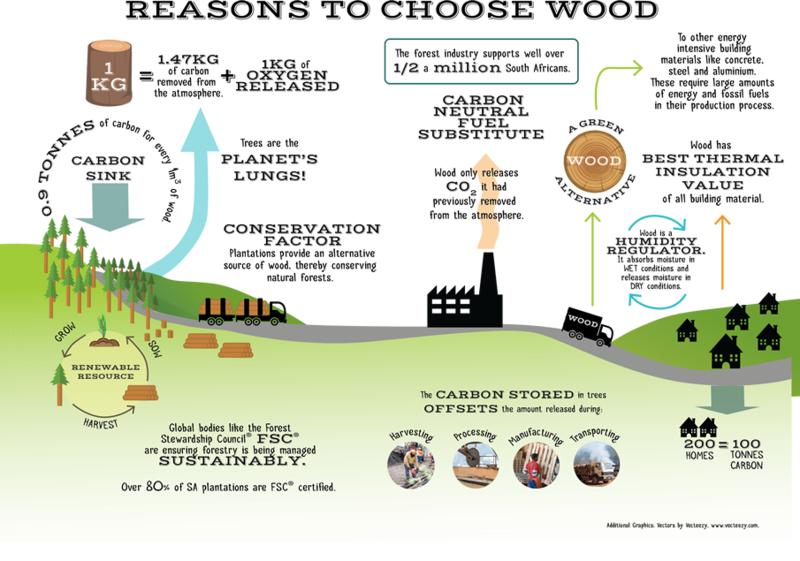 Forest Stewardship Council – What is FSC?